Helps you control and bill Internet access by redirecting your customers to sign-in or pay on your login page. Provide free Internet with social login, collect data, engage guest WiFi customers with ads, coupons and surveys. Developed and supported by industry professionals, HotSpot software comes with a lifetime license. Start Hotspot Guest WiFi system helps you build your WiFi and scale as you grow. 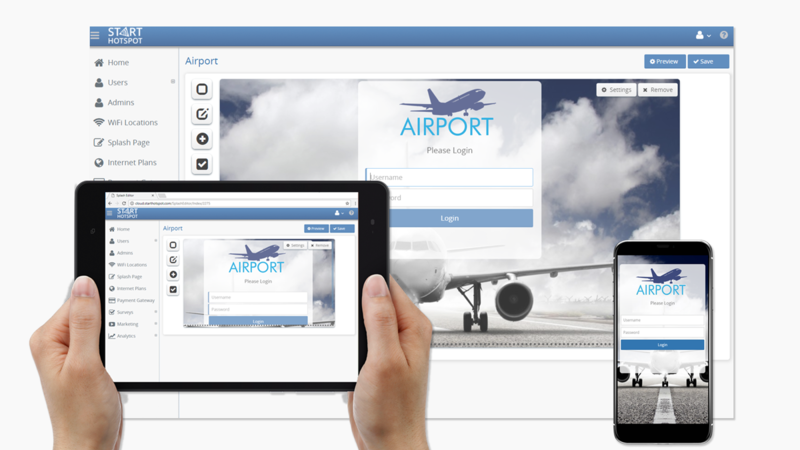 Connect access points and routers, customize splash pages, limit user Internet access, engage users with video ads and marketing campaigns, collect payments, check guest WiFi statistics and analytics. Hosted by us, managed by you from any device. Sign-up for a 15 days free trial. Auto-setup router app, help guides for most hardware. Our tech is standing by to assist remotely. Use our cloud platform or your on-premise server. Subscription or one-time fee. You choose. Controls & secures your cyber cafe, gaming center & public computers. Bill your customers for the Internet, games, apps, printing, and sell POS items. Antamedia Hotel WiFi Internet solution helps you improve your WiFi and guest satisfaction. 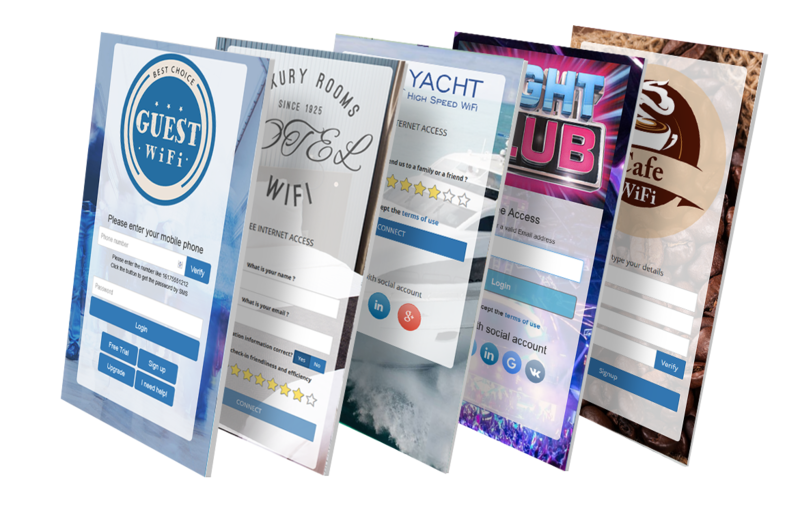 Create a free or paid Hotel Wi-Fi access, integrate with Hotel PMS software to automate guest login with room and name, enagage guests with advertisements, collect surveys and understand what you can do better to improve guest satisfaction. Kiosk software converts computer into self-service kiosk, prevents hacking and downtime, blocks the system keys like Ctrl-Alt-Del, restricts access to the system, desktop, drives, folders and programs. Antamedia Bandwidth Manager is a Windows PC gateway software which helps you control and limit Internet usage, including download and upload rate, for every computer in your network.